Miel-ZS, an affiliate of property developer Miel, has been declared bankrupt, Rapsi news agency reported. 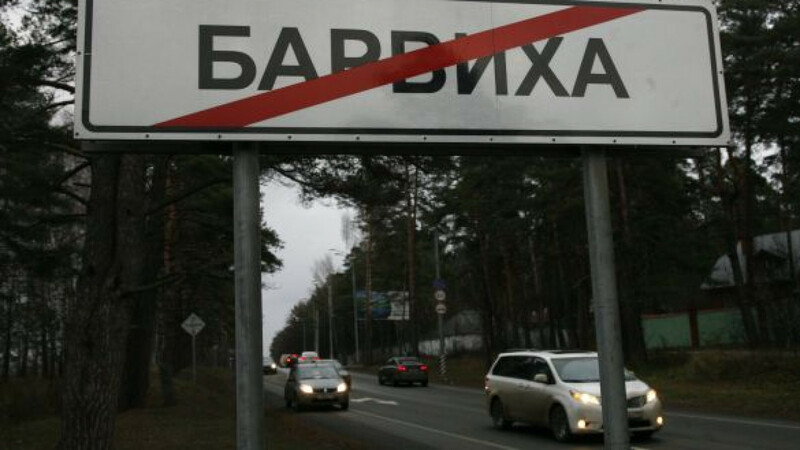 The statement comes as the embattled real estate company is struggling to remain solvent after failing to meet debt payments for the Barvikha Village project in the upscale Rublyovka area southwest of Moscow. Miel said the affiliate's bankruptcy would not affect its operations in any way. The developer added that it was still in talks with Rosbank on a settlement. The bank, to which Miel-ZS owes 705 million rubles ($22 million), did not respond to a request for comment. Earlier in July, Miel said it had reached a settlement with its creditors, but Rosbank declined to comment on whether that was true. Alexei Petukhov, receiver of Miel-ZS, said earlier that the affiliate's solvency could not be restored. He said the company had property worth 5.9 million rubles, while RIA-Novosti reported that its receivables amounted to 2 million rubles. Miel-ZS guaranteed a $20 million loan provided by Rosbank in 2007 for the Barvikha Village project. Miel intended to build 100 cottages with an average cost of $1 million per house, but only a third of the houses have been built. In December 2011, Rosbank filed a bankruptcy lawsuit against Miel affiliate Golden Mile, which was another guarantor for the $20 million loan but failed to repay it. In May, law enforcement authorities started a fraud investigation against top Miel executives after customers complained that they had paid for houses that had not been built.